The Chicago Chapter of the Society of Industrial and Office Realtors (SIOR) and the SIOR Foundation has awarded five scholarships totaling $15,000. 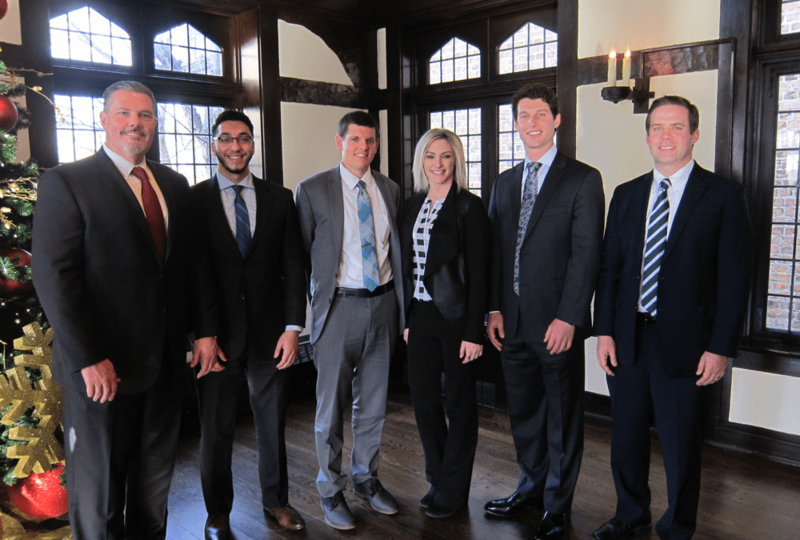 Since 1984, the SIOR Chicago Chapter has provided nearly $185,000 in real estate scholarships to 79 students. The program recognizes and rewards outstanding academic performance in business and real estate courses. The Chicago Chapter of SIOR 2017 Scholarship Committee was comprised of Sean Henrick, SIOR of Cushman & Wakefield, and Jim Hochman of the firm Schain, Banks, Kenny & Schwartz. The recipients were Tracy Collins, Roosevelt University; Sean Henrick, SIOR, Cushman & Wakefield; Mohammed Ali Khan, University of Illinois; Eric Richard, Roosevelt University; Kevin Tazalla, Northwestern University and Lindsey White, DePaul University. View images from the event here.